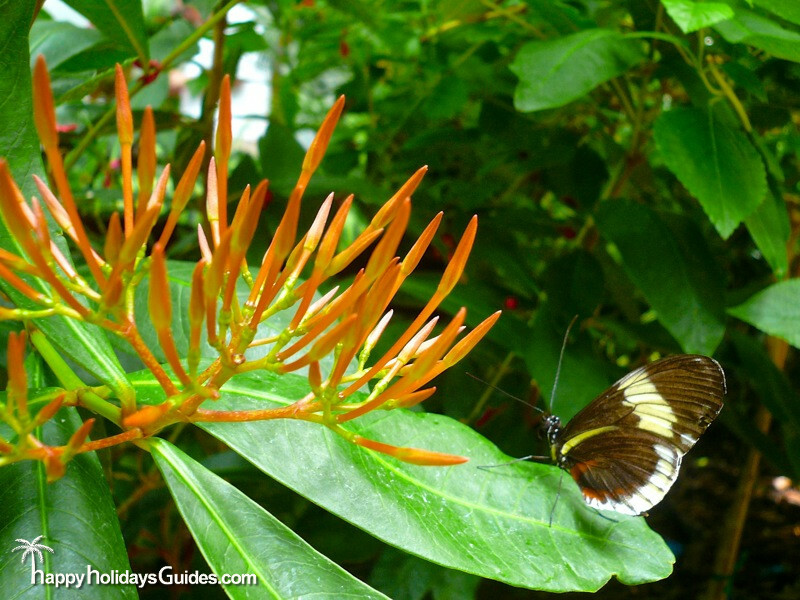 Key West Butterfly and Nature Conservatory - Oh The Butterflies! 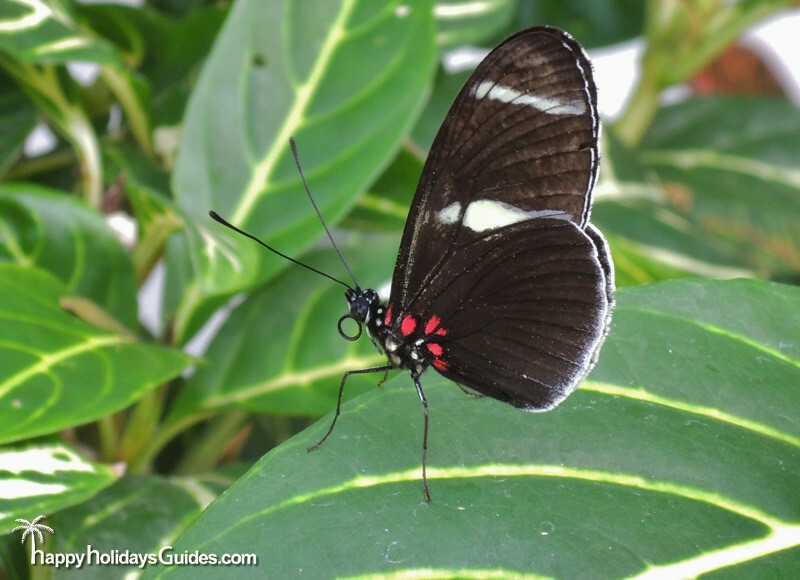 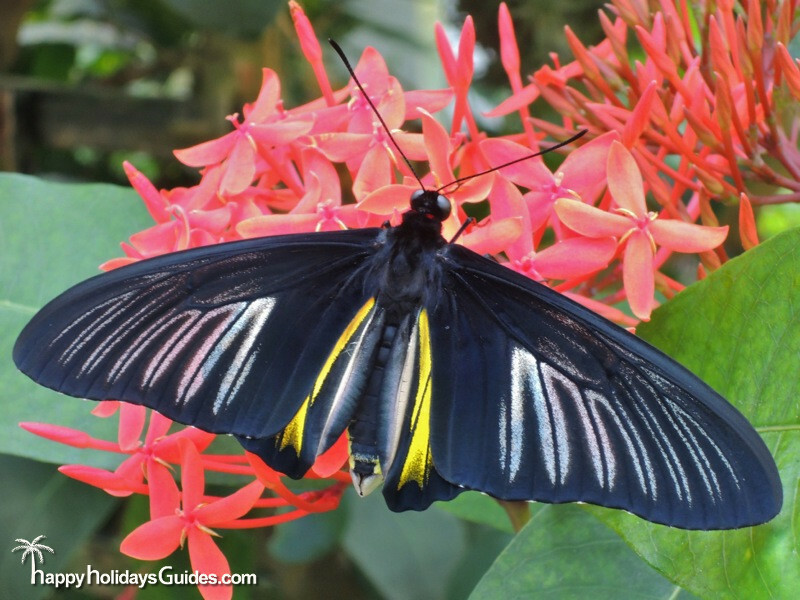 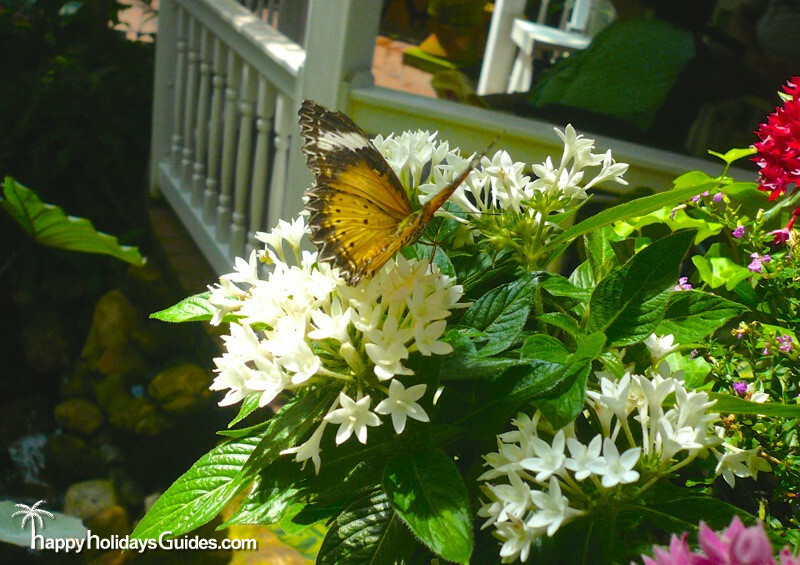 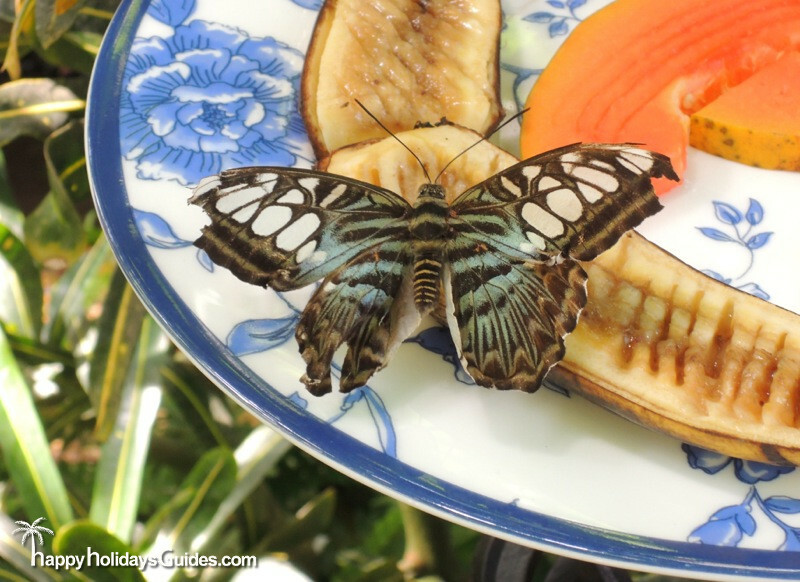 Home Destinations Key West Key West Butterfly and Nature Conservatory – Butterflies! 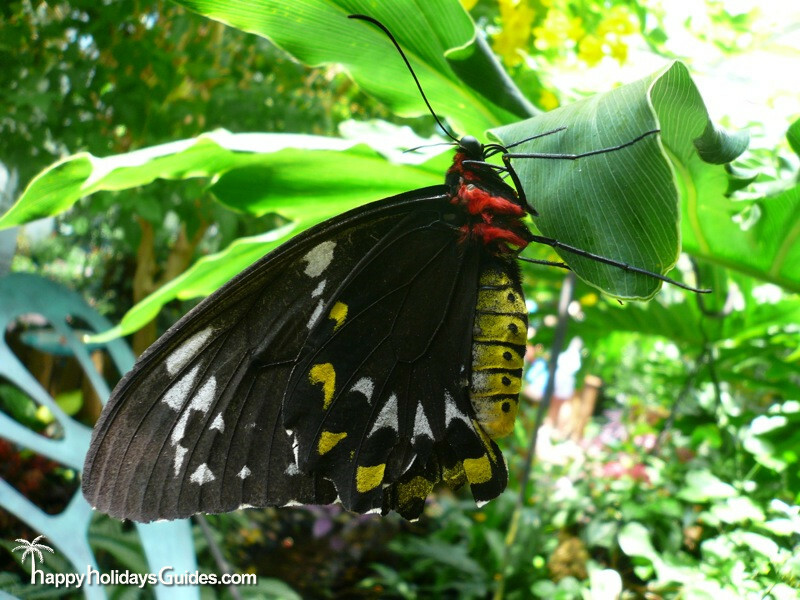 Key West Butterfly and Nature Conservatory – Butterflies! 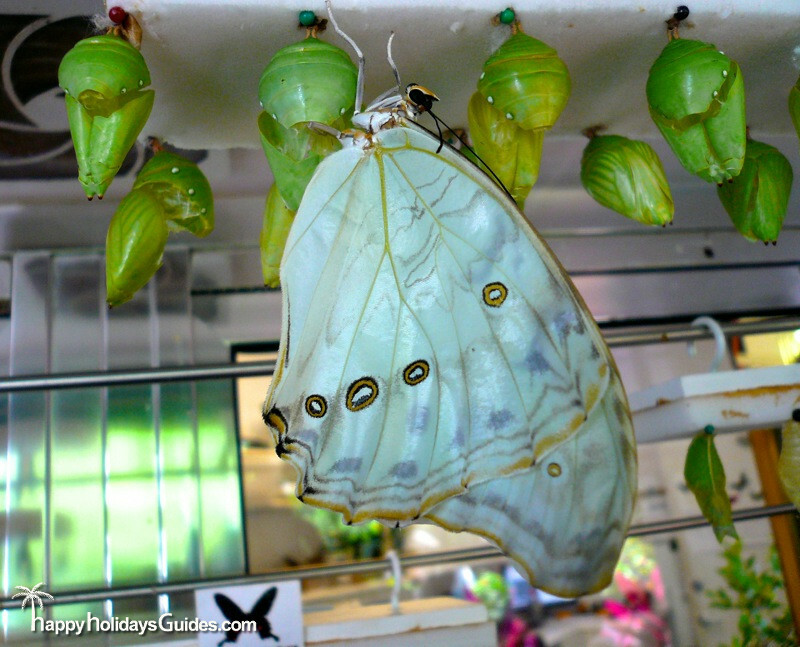 Moving from egg to larva to pupal chrysalis before enjoying only 1-2 weeks of life as a winged adult, butterflies have long been revered as amazing creatures. 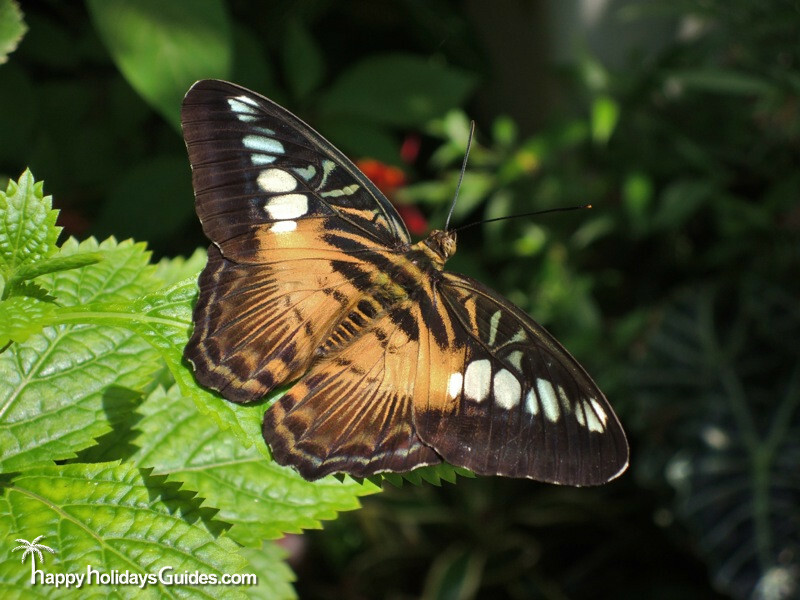 Their transformation, grace, and delicate beauty has helped cement their place in human art, culture, and symbolism. 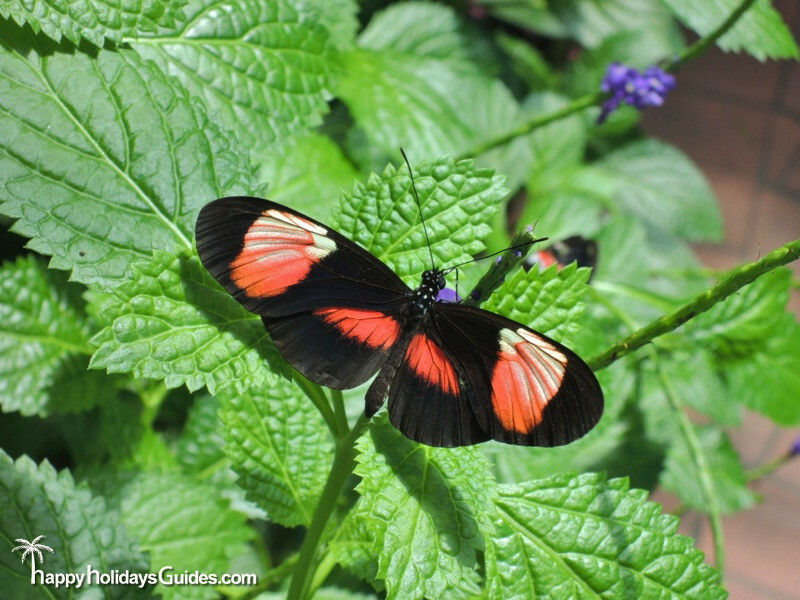 If you’d like to surround yourself in a natural environment aflutter with butterflies, you simply must visit the Key West Butterfly and Nature Conservatory. 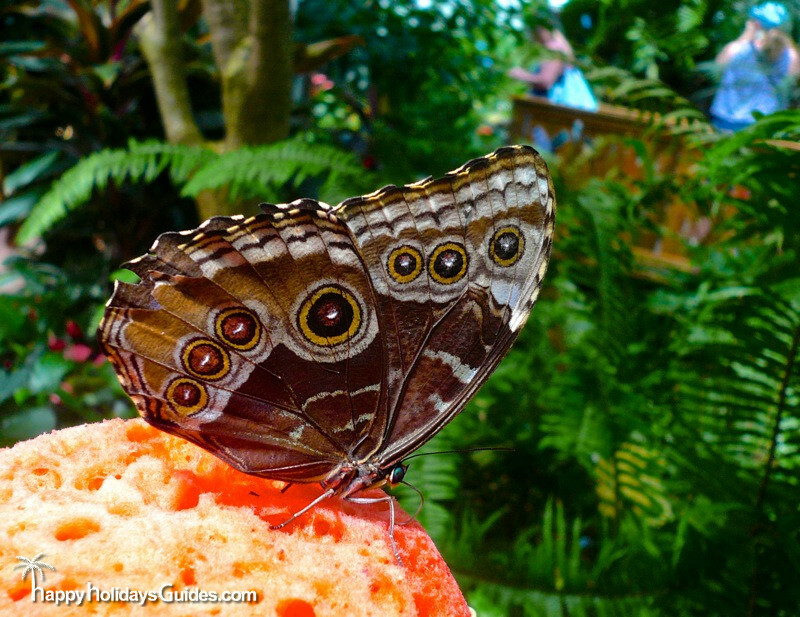 In this carefully controlled enclosed space, you will be surrounded by flying, feeding, and resting butterflies of varied species. 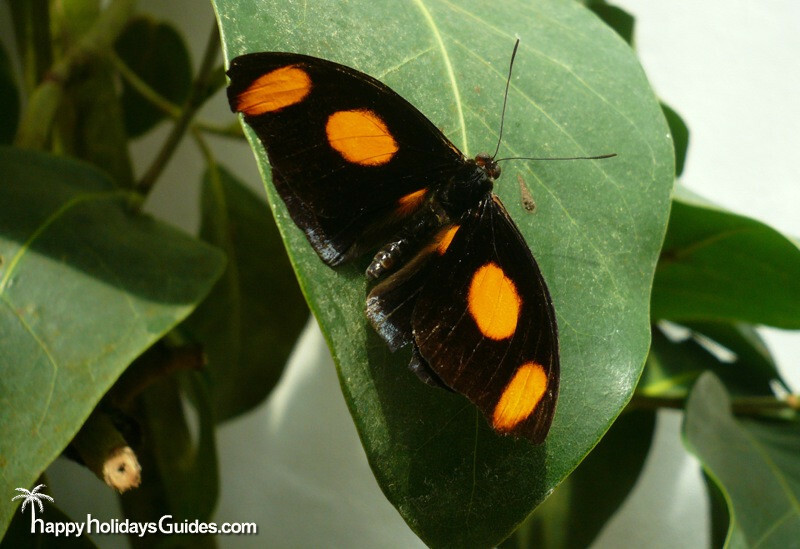 We’ll be asking the experts for some help in identifying these lovely specimens, but in the meantime enjoy our up close and personal shots! 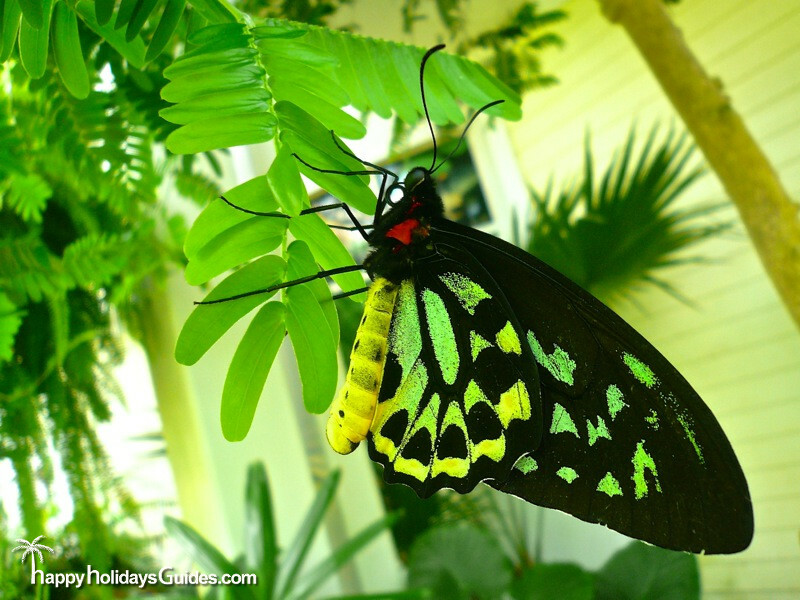 Next time you find yourself in Key West, we recommend you make time to visit the Butterfly and Nature Conservatory!